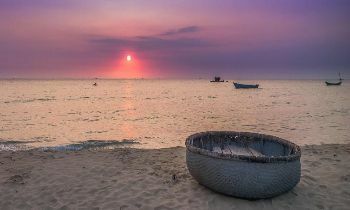 With the pristine charming beauty, Phu Quoc tours have been more and more popular for travelers. 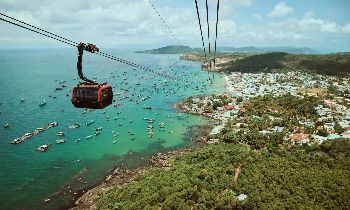 Being the largest market in Phu Quoc, Duong Dong market is not only a shopping center but also an impressive venue for tourists who like to learn more about the daily lives of Phu Quoc. In fact, Duong Dong market always allures lots of visitors, which prove its extraordinary attraction. What is special about Duong Dong market? Phu Quoc Island owns 6 markets, namely Can Sau Market located across Sau Bridge, An Thoi Town, An Thoi Market situated right in the heart of An Thoi Town, Ham Ninh Market, Ganh Dau market, Bai Thom Market and Duong Dong market, in which Duong Dong Market is regarded as the largest markets of Phu Quoc. Located right in the heart of Duong Dong Town on Duong Dong River's bank, the market is the location of many trading activities in Phu Quoc. Goods here is incredibly abundant, especially the seafood products. Duong Dong market is not only a place for exchanging goods but also one of the most unique and attractive tourist spot in Phu Quoc island, alluring lots of visitors. 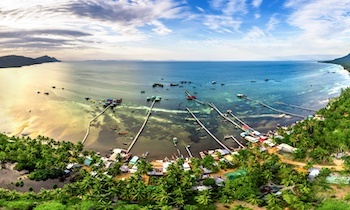 With the boats energetically operating every day, Duong Dong Market resembles a port situated in the heart of Phu Quoc. The market is opened early. The atmosphere is extremely bustling. The cargo vessels and boats alternately land and offer continuously the dock full of all sorts of goods, most of which are seafood. Fresh seafood which was newly caught is immediately carried to the port while dry seafood is intensively diverse with various types such as eel, mackerel, squid, barracuda, crab, shellfish, etc. 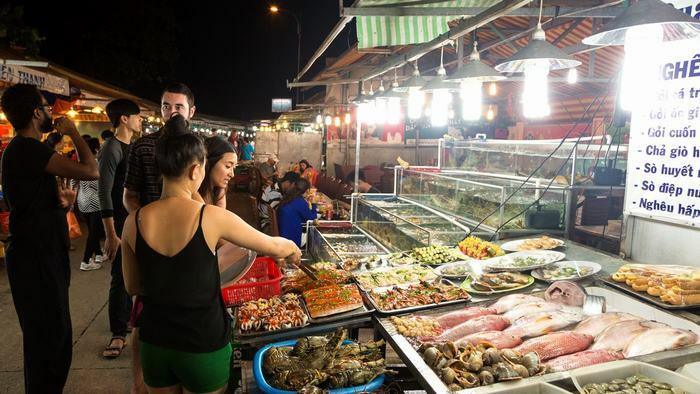 Therefore, Duong Dong Market is renowned for fresh seafood varied in species and easy to choose with extremely reasonable prices. 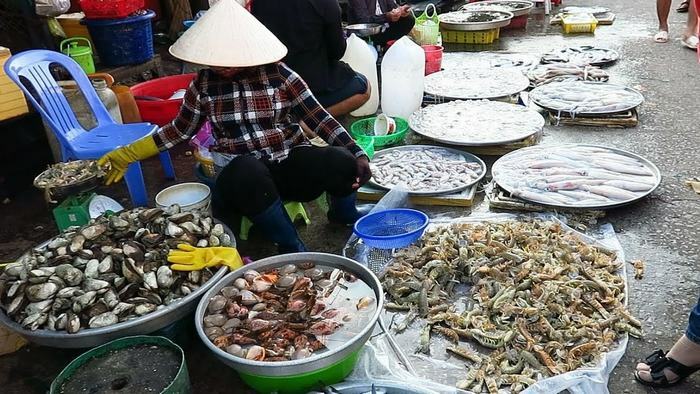 Visiting Duong Dong Market, travelers will easily find themselves the most delicious and freshest seafood, far different from the frozen seafood on the mainland. For the fresh seafood, you can choose what you like to eat while it is still alive. Tourists frequently get some dried seafood in Duong Dong market as one way to keep the sea taste or as the gifts for their relatives before leaving the island to their hometown. Reaching Duong Dong Market, visitors can also purchase utensils in the family as well as raw materials to cook with seafood. 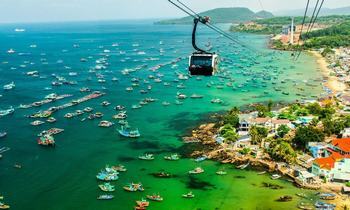 Moreover, Duong Dong Market is an impressive rendezvous for tourists when joining Phu Quoc tourism. In two roadsides of the market, there is plenty of souvenirs that visitors can comfortably buy. 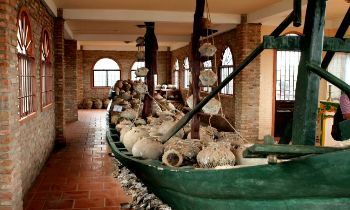 It's also a good idea to purchase dried seafood such as dried squids, dried fishes, etc or especially Phu Quoc fish sauce that is a famous specialty of the Pearl Island as the gifts. Tourists also take a chance to try the folk indigenous cuisine of the settlers on the island such as fried rice porridge, fried noodles, noodle soup, etc. 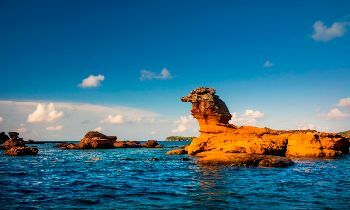 This will certainly be one of the most memorable experiences during the trip of exploring Phu Quoc to tourists. Duong Dong Market is always vibrant and packed with the sellers and buyers as well as travelers wandering around and going shopping here. 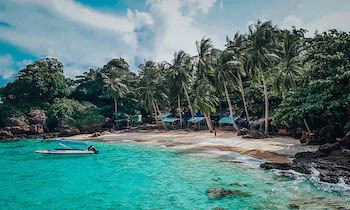 Divided into two areas like other prevalent markets on Phu Quoc, Duong Dong Market is the gathering place of all commodities meeting the shopping demands of the islanders as well as tourists when coming to Phu Quoc. For those who wish to contemplate and buy dried products, the "cage house" is a great spot. Inside the cage house, travelers can find all sorts of commodities from the common utensils of daily life to characteristic souvenirs of the coastal region and plenty of seafood specialties in various types. Seafood is brought to the market from the dynamic fishing boats. It is truly the world of fish from the tiny creatures to the giant fishes covered with white ice blocks. 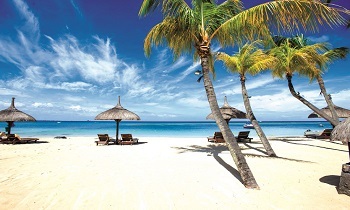 They include mackerel, eel, barracuda, squid, cobia and a wide collection of shellfish. Duong Dong Market houses numerous stores serving the delicious dishes of Phu Quoc cuisine. 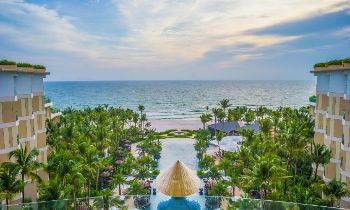 It is not difficult for travelers to find an echinus porridge stall, an enthusiastic hawker selling the cylindric glutinous rice cake or a plate of the extremely tasty grilled fish and crabs on the way discovering the market. Grilled fish is a unique specialty on Phu Quoc with its raw materials of barracuda and mackerel, which are fried directly on the spot. In the hot oil pans, pieces of fish about 2 inches in diameter are cooked and look eye-catching in shapes and colors as well. 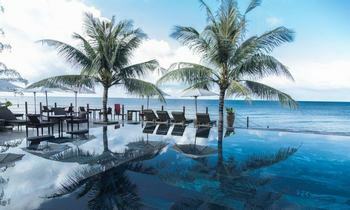 These homely things actually allure travelers to discover Phu Quoc cuisine in particular and the Pearl island tourism in general. ►The best way to go to Duong Dong market is by motorcycle or cycle. You can also catch a taxi to Duong Dong market. ►At most times of the day, the market can be crowded with the local vehicles running along the path so you should be careful with it. ►This is a local market, not a tourist spot, it's better not to go in large groups, it'll be easier for you and the vendors if there are just 2 or 3 of person. If you like to have the authentic tourist experiences and mix with the residential lives, Duong Dong market is a must-visit spot. 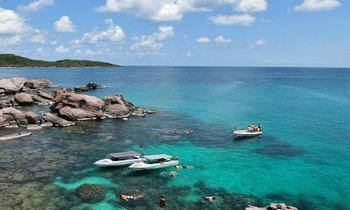 A typical market of the coastal region will surely amaze you. Let’s explore Duong Dong market and get the marvelous experiences.